Blog & Journal > Technology > How To Use Car Lock Apps To Safeguard Your Vehicle? If you own a vehicle, the safety and security of the vehicle are the most important elements. It becomes more important if you are traveling for longer durations as you want to avoid any theft or other issues. Car remotes play an important role to manage and supervise your car. However, you can also top-up the security by installing and downloading car lock apps. If you are not aware how to use these apps for security purpose, it is easy and hassle-free. An advanced real-time car tracking and the alert system can help to monitor and alert you on the phone once the vehicle is moved from the original position. If the engine starts or any unusual vibration is detected, you will receive an alert on the phone. If you have a business and want to monitor the drivers, you can do that through these apps to track and lock harsh acceleration, hard braking, and sharp cornering. First, a device is installed in your car and is registered on the cloud back-end software server of the app. Finally, it is connected and synced with the mobile app. So, you have a device, backend server, and the mobile app looping in to ensure the alerts and notifications can be sent apart from sending and receiving commands to stop or start the car. It is a 24×7 security support system working round-the-clock. 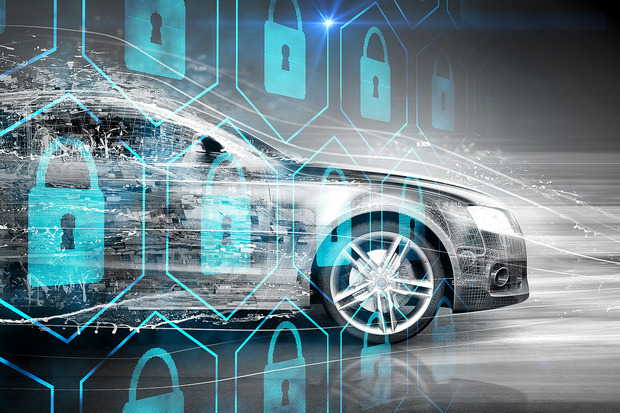 The car lock cloud server analyzes the data received from the sensors in the Carlock devices, GPS position of the car, vehicle’s battery, and other algorithms to send/receive data/commands. You always receive a loud push notification in case of any deviation of the rules created in the system. These rules are triggered based on your geographical location and other factors. You can use keyless remotes to beef up the security and use the mobile app to further strengthen the monitoring. The best part is that you do not have to be close to the car to monitor it. You can monitor the car easily without worrying that app is running on the phone or not. You can add backup SMS and call notifications to ensure you need to worry about a bad cellular network at all. You can also check the route history and it shows the location of the car with a green dot. If there is any movement, you can track the vehicle on the map and follow the car. You can add and manage more vehicles from one account easily. Use these apps apart from keyless remotes to keep your vehicle safe and secure from thefts! Alice Methew writer at replacemyremote.com loves pursuing excellence through writing and has a passion for different sites. Her work has been published on various sites related to Travel, Technology, Business, Management and many more!